Gluten Free Dunkin' Donuts ? Gluten-Free Gay Wedding Cake Rush? 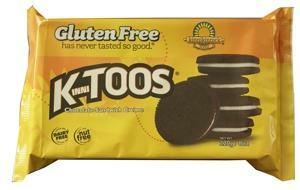 Gluten Free Icons: New or Reformulated?